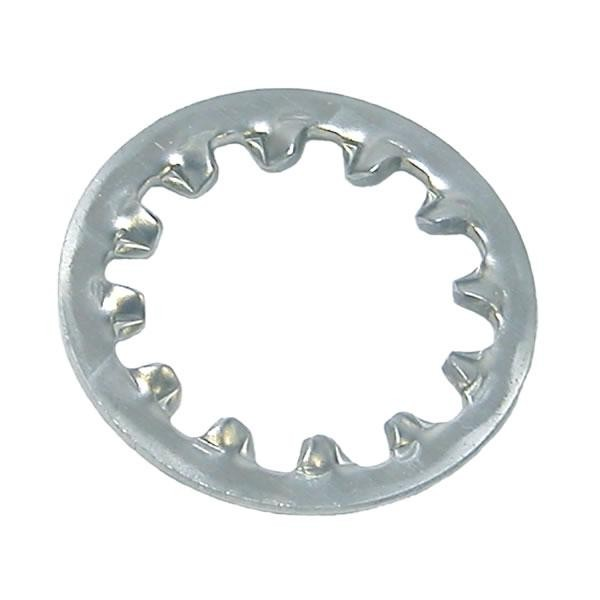 Shakeproof Washers, have internal teeth that lock onto the bearing surface when tightened. This locking action is resistant to loosening from vibration. Available to suit sizes M4 to M16, with an A2 Stainless Steel finish.